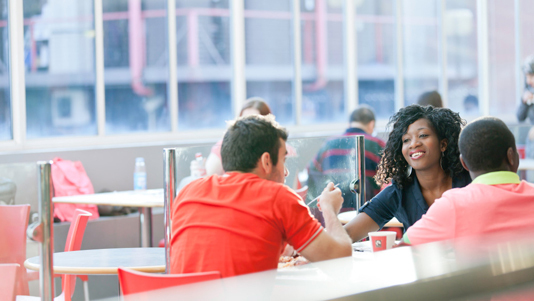 With our prime location in one of the world's most exciting cities, expert facilities and excellent starting salaries there are so many reasons to study at LSBU. We've a heritage of delivering professional training in the heart of London since 1892. As a modern university, our highly-vocational undergraduate degrees are geared to employment success whatever your ambitions. And it works: we're University of the Year for Graduate Employment for the second year in a row (The Times and The Sunday Times Good University Guide 2018, 2019). Key dates and deadlines for UCAS applications - our specialist guidance makes applying to university easy. We're really proud to have been recognised for our focus on personalised learning, with an emphasis on how we support graduates into employment. Per course, we give you information on fees, entry requirements, career prospects and course content. 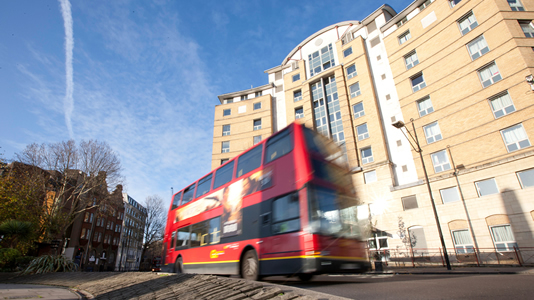 Our accommodation options are close to campus, right in the heart of London. Read our general guide to fees and funding and see individual fees in our course entries. Teaching staff have strong professional links with their relevant industries and many courses feature work placements. Affordable loans for tuition fees are available to eligible undergraduate students and you could benefit from other student funding options. Labs, workshops, media centre, theatre, library and learning resources offer technologies and expert support to complete the student experience. 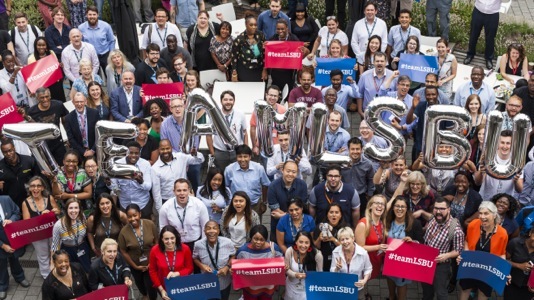 Students gain invaluable experience through personal effort, projects, placements and networking - what do they say about LSBU. Each of our seven Schools and their associated divisions creates unique ways to deliver highly relevant vocational education. 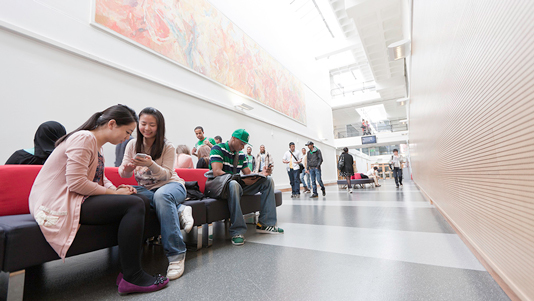 LSBU offers a number of methods for students and graduates to begin their own enterprise. We support and guide at every stage of business start-up at undergraduate, postgraduate and alumni. Since 1892, constant focus on vocational education and professional opportunity creates graduates ready for today's challenging workplace.